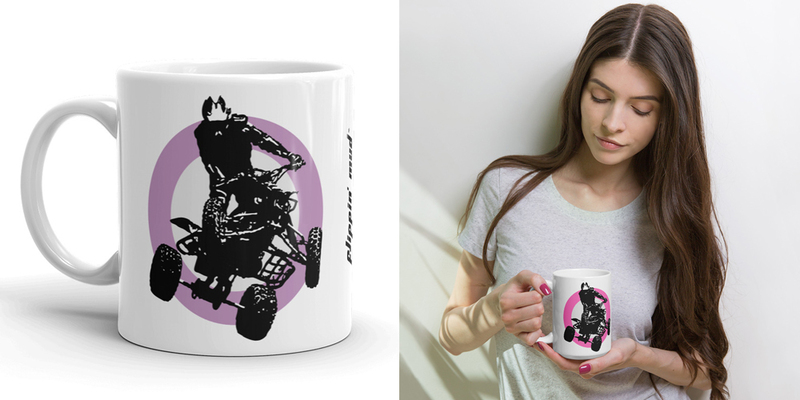 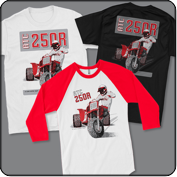 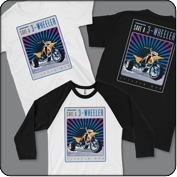 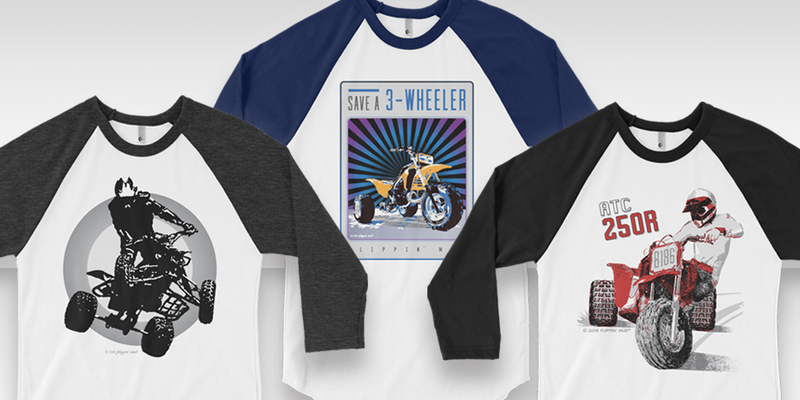 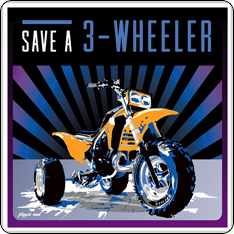 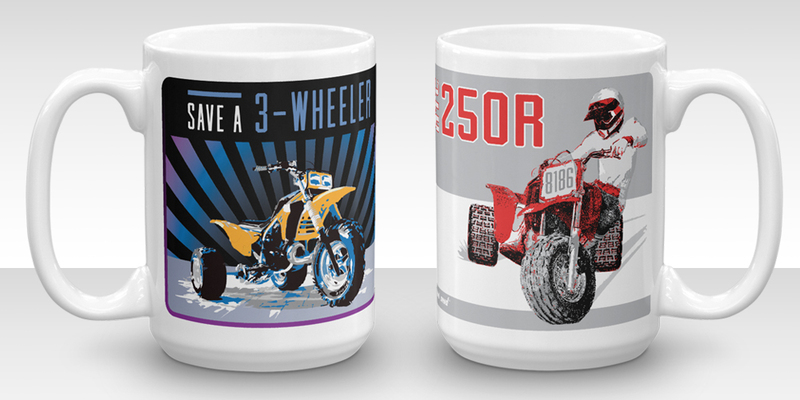 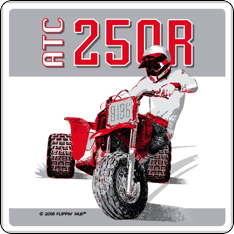 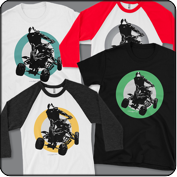 Flippin' Mud - Classic ATV Apparel & More! 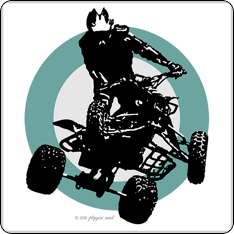 Welcome to Flippin' Mud® -- Classic ATV Apparel & More! 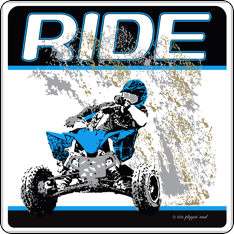 Flippin' Mud offers a wide variety of products and designs to choose from, all featuring quads & trikes from the Golden Era of ATVs - available only at Flippin' Mud! 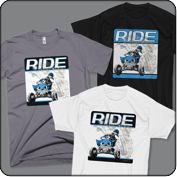 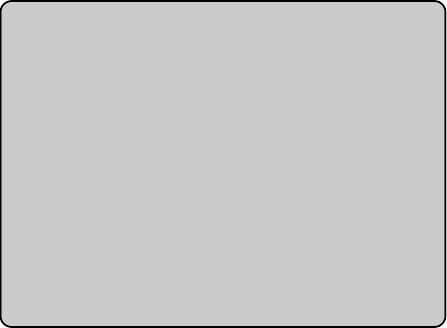 Below are collections available by Flippin' Mud. 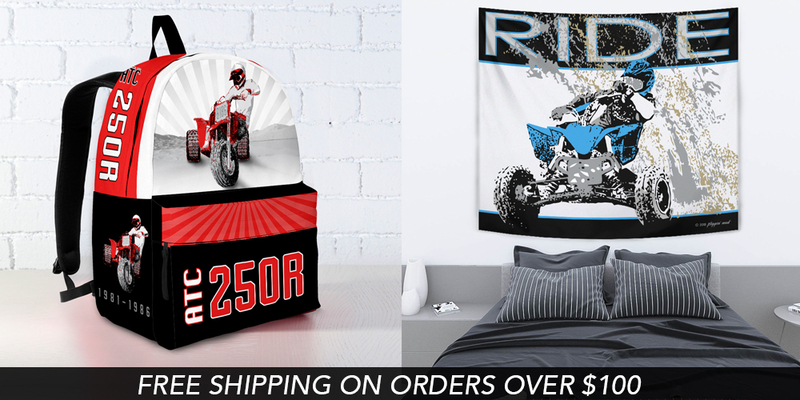 The links will take you directly to our secured online store, flippinmud.store, where you can have a full shopping experience complete with all of our products!